The form below is for partial payment or final payment authorization only. We must already have received your credit card information, either via phone or fax. If this is your final payment, please be sure to accept or decline the insurance. Your payment will NOT be processed without this. 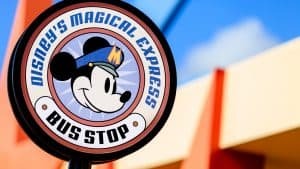 Please confirm if your package should include MaxPass for $15 per person, per day? (Disneyland Only) You will not be charged again for checking yes, if it's already been added to your package. Please confirm if your package should include Memory Maker for $169? (Walt Disney World Only) You will not be charged again for checking yes, if it's already been added to your package. If you have not already submitted your flight info, please click below.